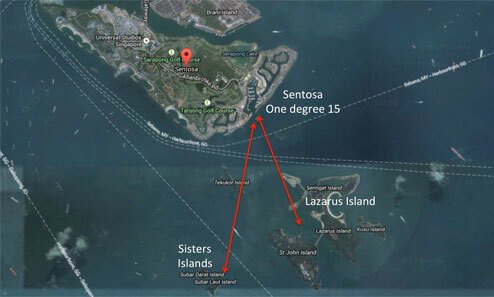 Batam is a short journey from Singapore, and Nongsa Point Marina is the gateway to Riau Islands. 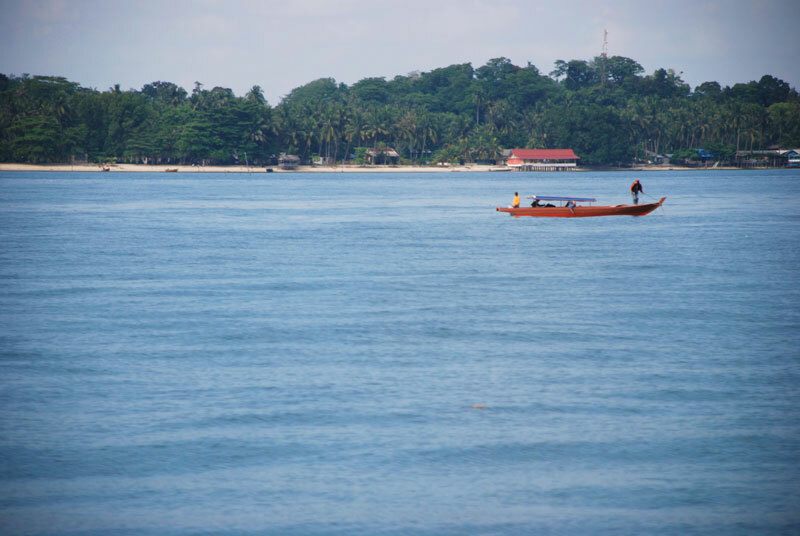 Batam island is located only 20km from Singapore and 25km from Johor in Malaysia. Various activities are available there to relax. 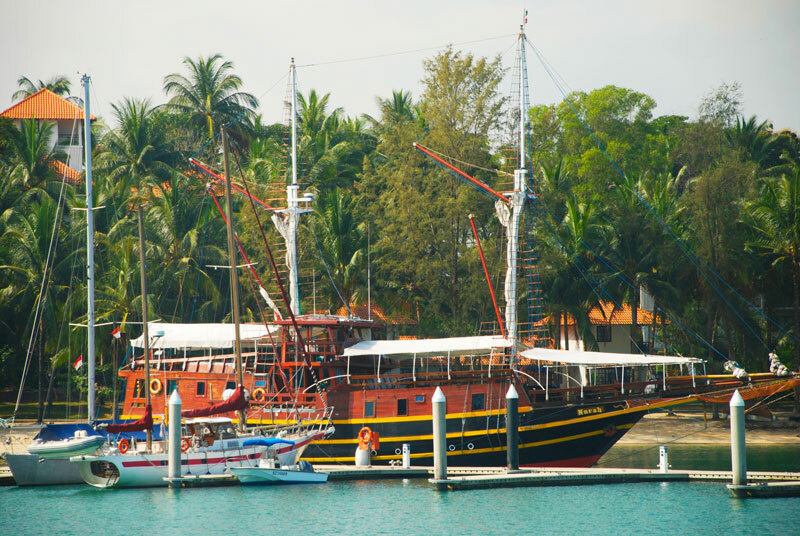 There are several attractions & activities available in the Waterfront City area of Batam (western side of the island), such as water & sea sports activities, a fishing pond, a football field, go-kart racing track, as well as a beach for swimming or playing with the kids. There is also a cable ski park, Jet Ski, para sailing and banana boats for the adventurous. At Nongsa, one can take advantage of the Marina’s facilities restaurant, bar, swimming pool, even tennis! There is even the possibility to play Golf at one of the beautiful course nearby.